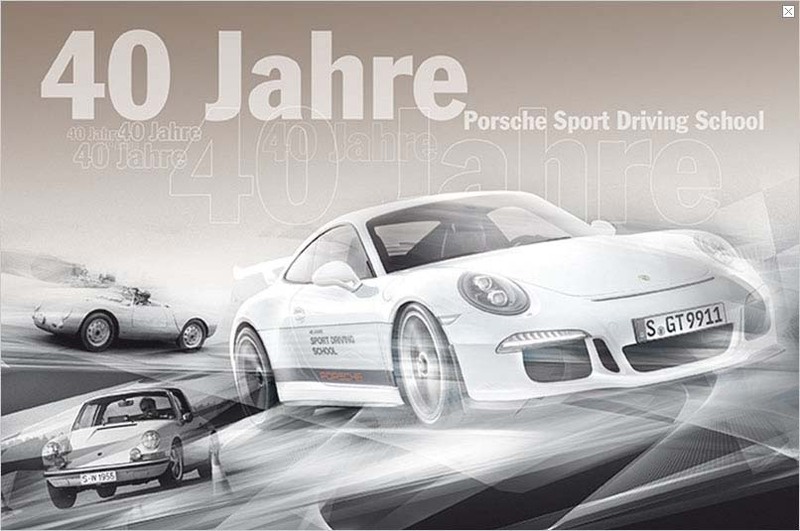 Video: Porsche Sport Driving School in Leipzig, …You win races in your head. which is modelled on famous sections from racetracks around the world. 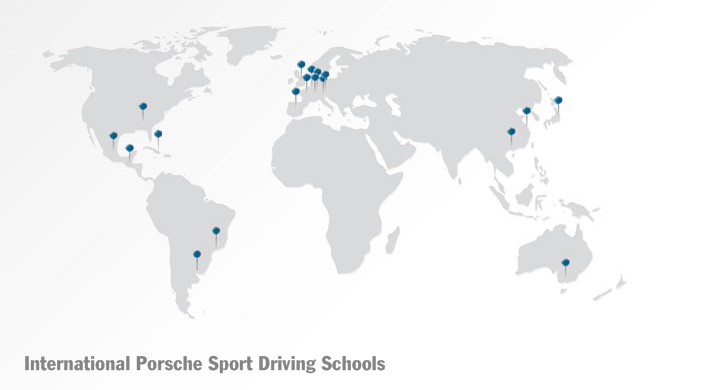 Have you already developed excellent vehicle control at the Porsche Sport Driving School? Do you now feel confident on the racetrack? Are you experienced in the use of lateral and longitudinal acceleration in our road-going cars? Then you are ready for the next challenge. 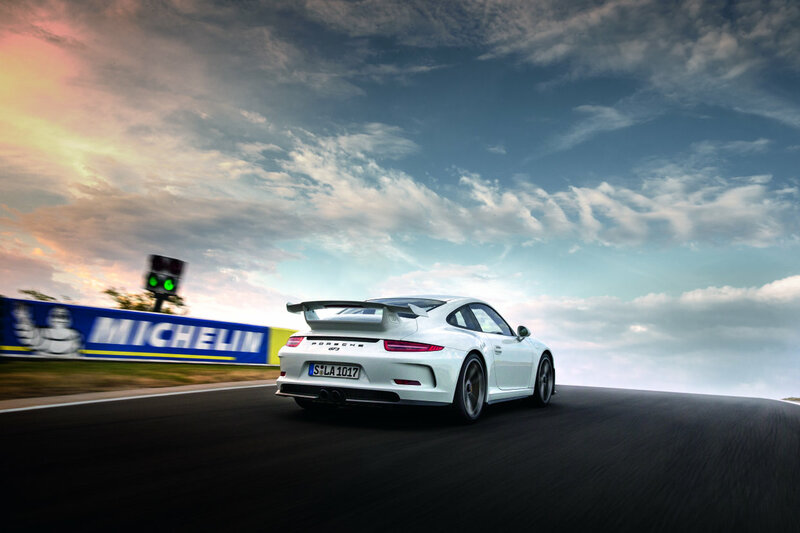 You can now look forward to taking the next step towards the world of motorsport hand in hand with the Porsche Sport Driving School. 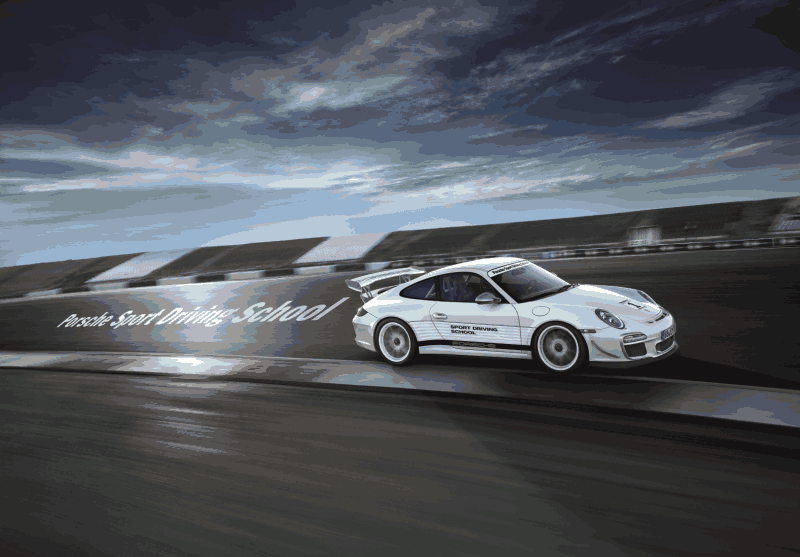 Our Master RSR training focuses on how to drive safely in Porsche race cars. The number of participants is limited exclusively to just 12 people. 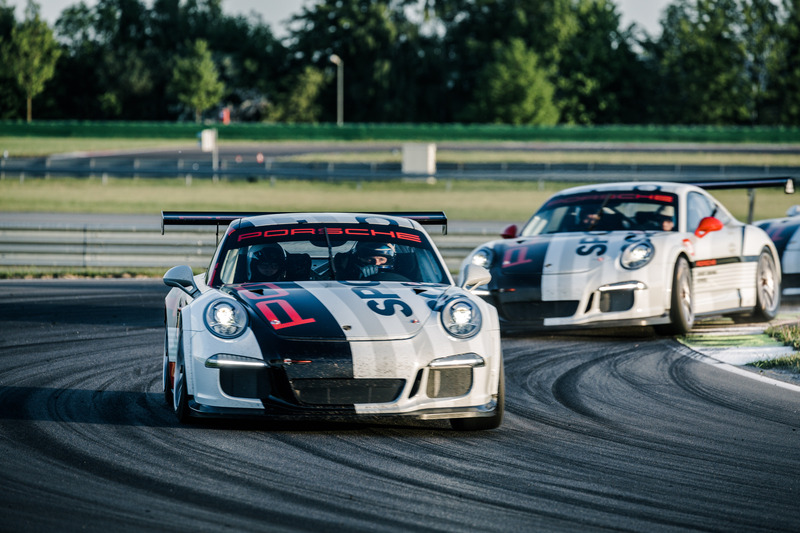 Training takes place in the six Porsche 991 GT3 Cup vehicles provided – each one with the individual support of a Porsche instructor experienced in racing and a factory-trained Porsche mechanic. 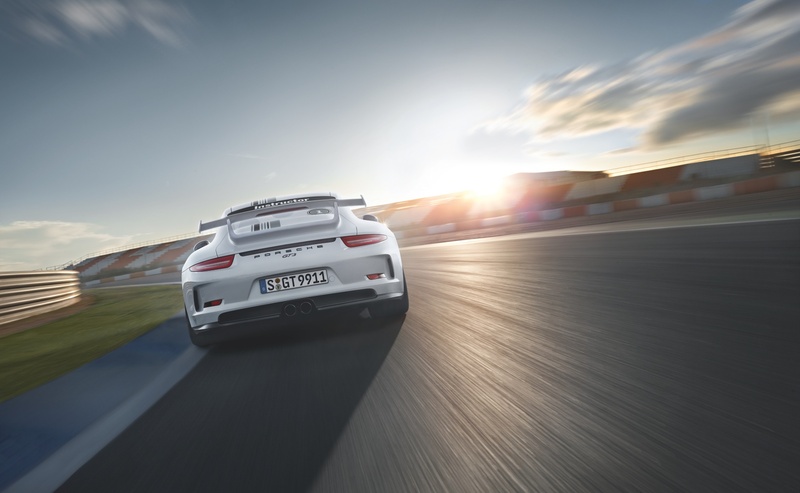 Over the course of the two training days, your instructor and a Porsche works driver will teach you the basic techniques of driving Porsche race cars. After you have become acquainted with the vehicle controls and your new surroundings, you will begin with exercises on effective braking – with or without ABS. Your instructor will help you to find the optimum brake balance. Other aspects covered on the course include how to shift gear correctly and identify the racing line. Particular emphasis is placed on optimum, yet steady acceleration out of bends – without traction control – and controlling and minimising unwanted load-changing reactions – without PSM. Special attention is also given to safe overtaking manoeuvres and performing ‘standing’ and ‘flying’ starts. When driving laps, you should be able to find the optimum line over the entire course. 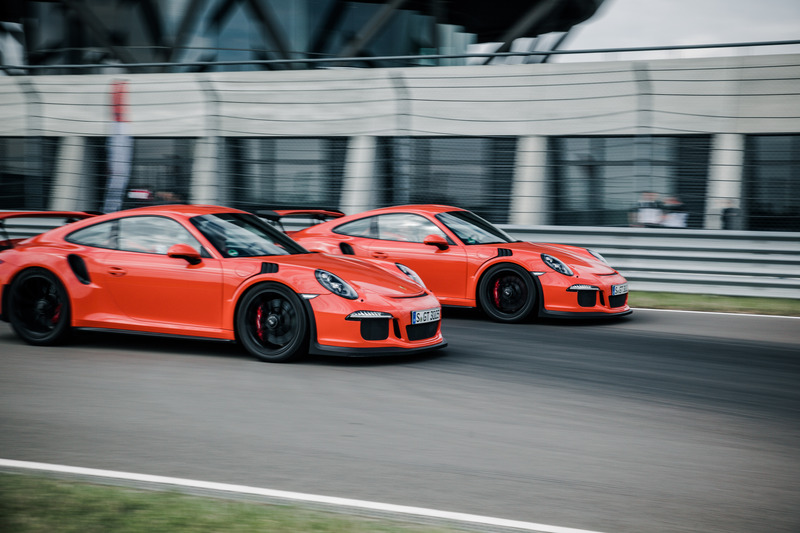 In addition to the 991 GT3 Cup vehicles, participants are also provided with the latest generation 911 GT3 or 911 GT3 RS models for individual warm-up exercises. 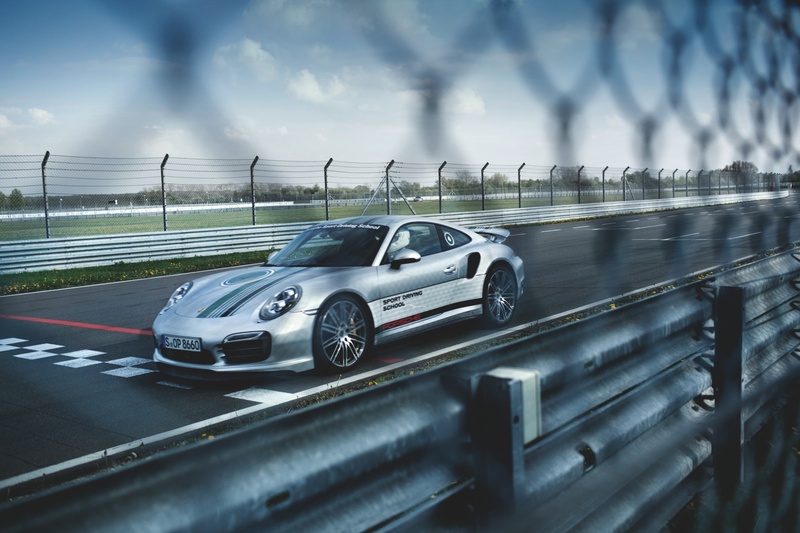 One-to-one feedback on the development of your driving skills is provided by your Porsche instructor – for this, your performance is recorded during the various stints on the circuit using assessment drives or video and data analysis. Naturally, slick tyres are used to ensure optimum performance. Rain tyres may also be used, depending on the weather. 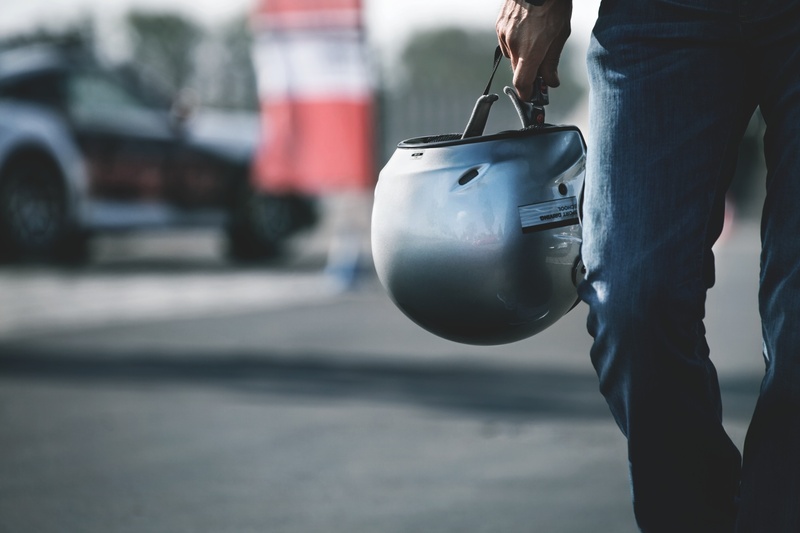 In addition to developing your driving skills, we also focus on providing you with detailed information about the vehicle, as well as the equipment required during circuit driving. Video: Let’s start your engines! 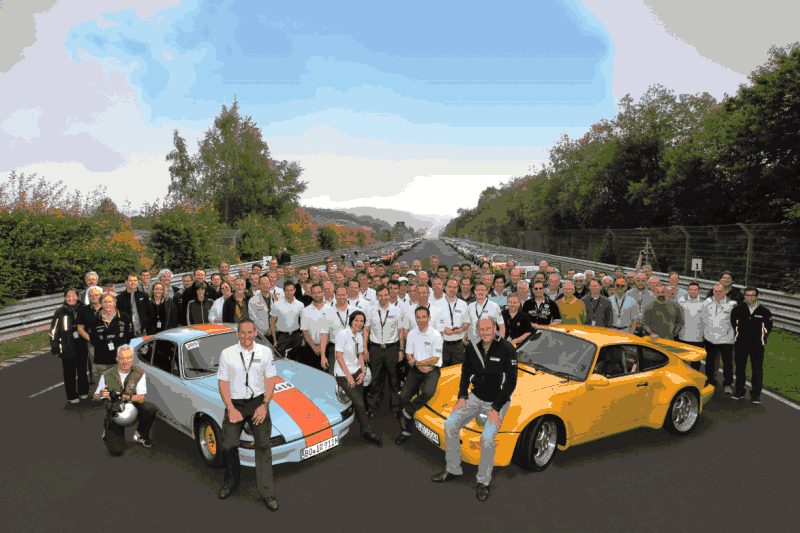 …the Porsche Sport Driving School in Europe is on YOUR to do list! 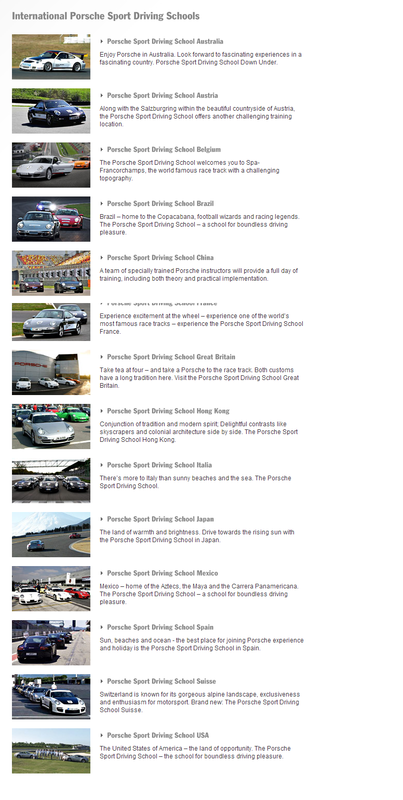 The Porsche Sport Driving School in Europe offers a great variety of training events for everyone. 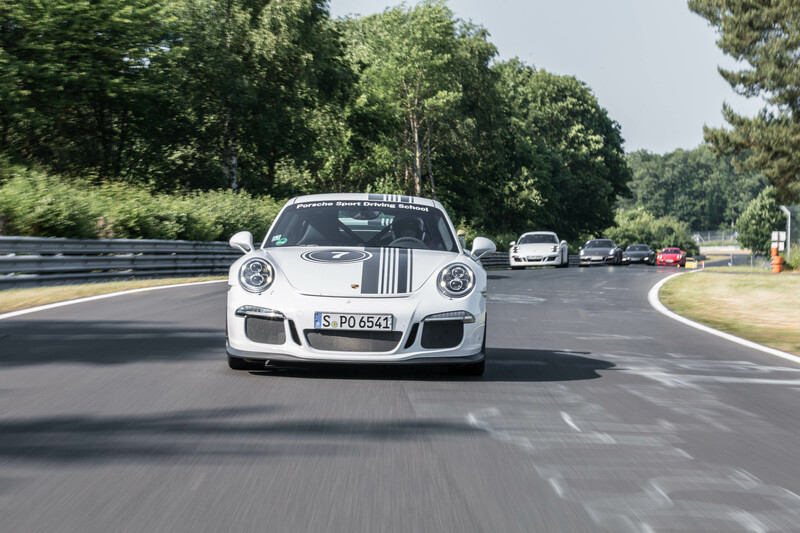 Definitely not for the faint of heart, the Porsche Sport Driving School offers to all who dare to rise to the challenge, the opportunity to live their automotive fantasy. Set yourself some new goals. Sporting ones, for example. 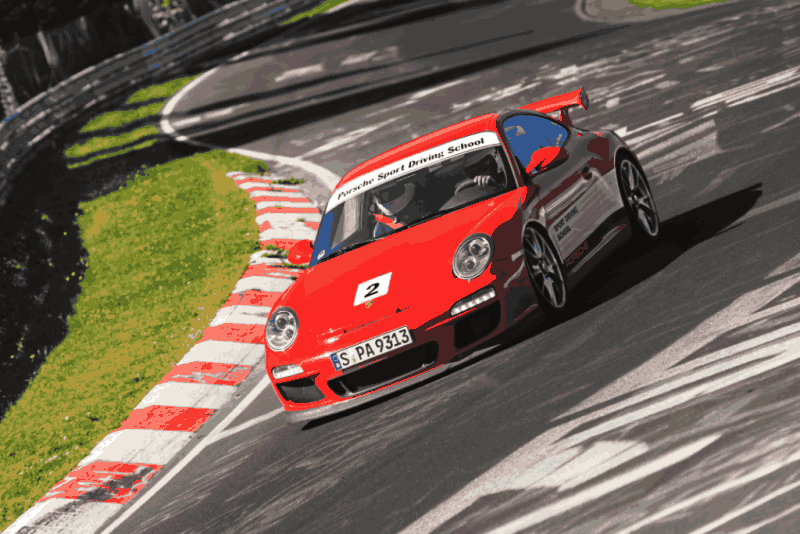 Explore the realm of possibilities and expand your own personal limits, improving your lap times out on the track or developing your driving skills further on the road. All the courses are designed to enhance your driving skills and safety. At various levels and always under the guidance of professional instructors. Warm-up or go straight to Precision training. The next level up, Performance training, focuses on improving your vehicle control in hazardous situations. 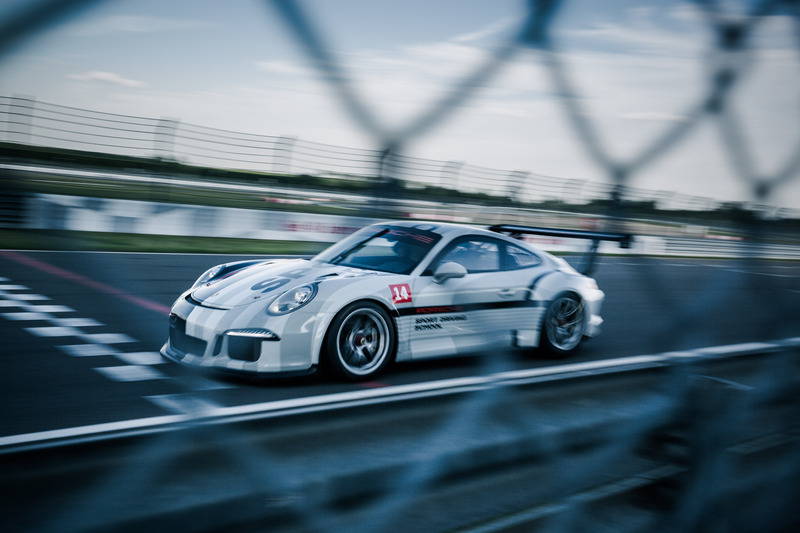 Following on from that, Master training prepares you for entry into the world of motorsport. 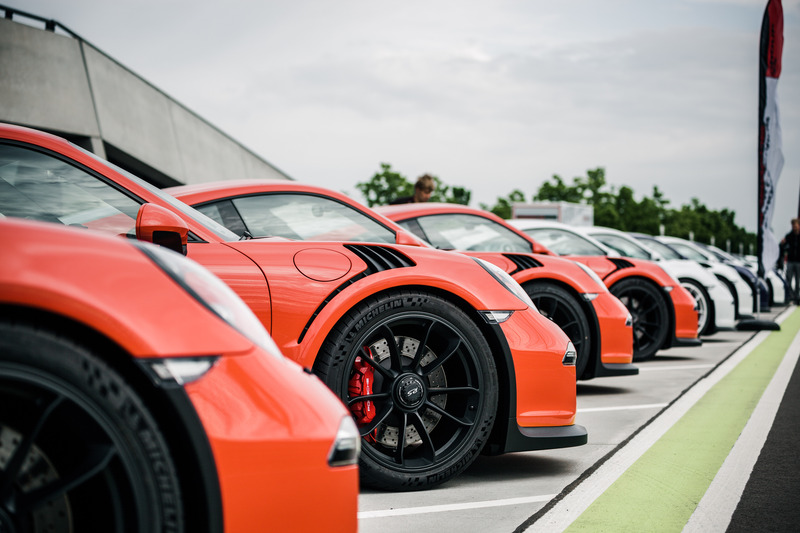 If desired, Porsche Sport Driving School can even help you to achieve, a high, yet attainable goal: applying for a racing license – your ticket to compete in customer racing events.